Tap into peer-to-peer trading network. system to foster trusted transactions. Tap into the rapidly growing peer-to-peer trading network with our mission-driven approach to develop P2P exchange software. Our strongly cohesive teams align strategic processes with your goals to deliver an ecosystem of trust. A coherent roadmap combined with our domain expertise and technology agnostic process navigates the future of P2P trading process and accelerates time-to-market. 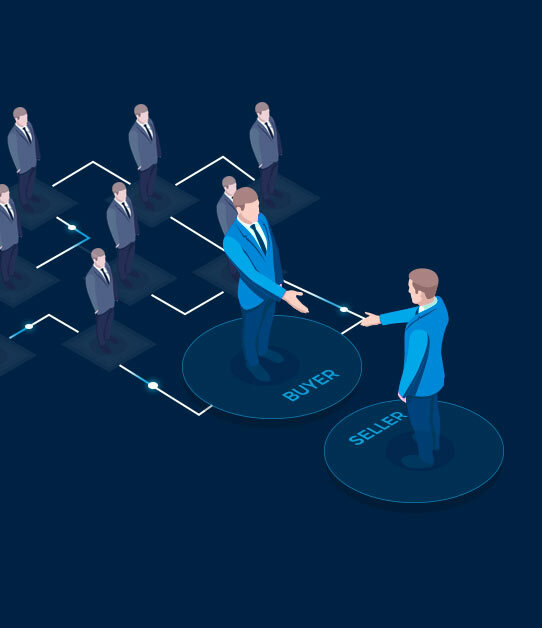 The exchange is reinforced with a high-speed engine capable of matching buyers and sellers with minimum latency. It has built-in order types for buy order and sell order, which serve as one of the cornerstones of a trading system. State-of-the-art security features like SSL implementation and two-factor authentication, such as e-mail authentication and Google authentication add an essential layer of security to our P2P exchange platform. Intuitive identity verification system expedites KYC process, while following the right protocol. This builds a base of legitimate and authenticated users (Buyers and Sellers). A secure and trusted smart contract-based escrow system fuels trading between the platform’s users. A peer-to-peer swap drives trusted users’ transactions, eliminating the need of a middleman. Atomic swaps pivot around the fact that the transactions either execute completely or terminate, reducing the likelihood of disputes in a scenario of breach of agreement. A robust dispute management system empowers the admin with seamless dispute redressal. Complete insights into users’ transaction history and bank statements help Admin acumen in dispute management and solidify their decisions. Buyers have the flexibility to choose their preferred sellers, and vice versa, for a more confident and trusted trading experience. A secure admin panel is underpinned by smooth controls for efficient management of critical elements like Escrow system and dispute management. Multi-language support provides global exposure to your P2P exchange. The platform’s UI provides the best user experience for left to right and right to left languages. Acquire in-depth understanding of your business goals and devise a strategic plan for peer to peer exchange development to incubate an application that aligns with your objectives. 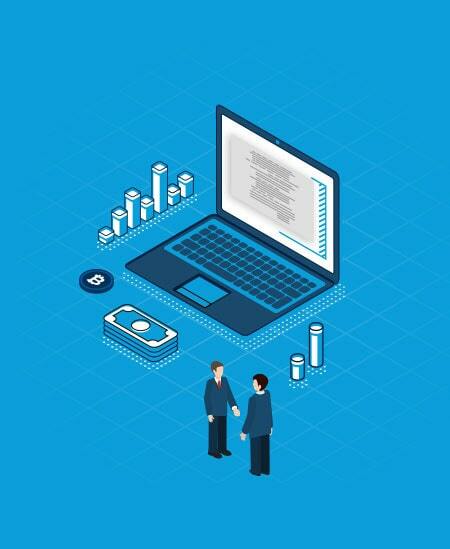 Design and architect P2P solution with technology and process considerations on the chosen platform, while addressing crucial aspects like UI/UX security, smart contract and legal policies. List required coins or tokens on to the exchange. Test the exchange for necessary performance and usability and make required improvements accordingly. 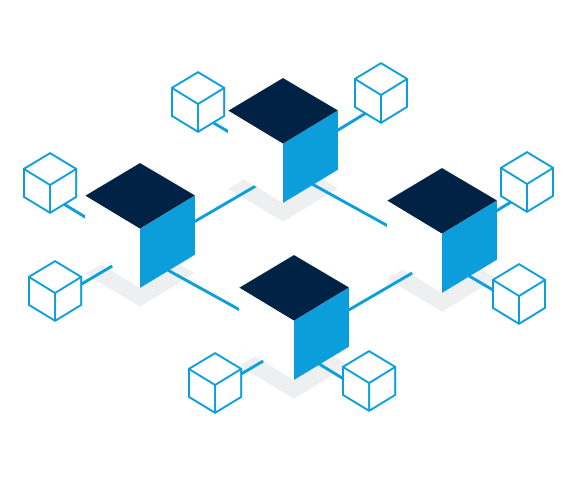 Implement P2P solution into your IT environment with the help of our dedicated blockchain team. Enable changes and updates.